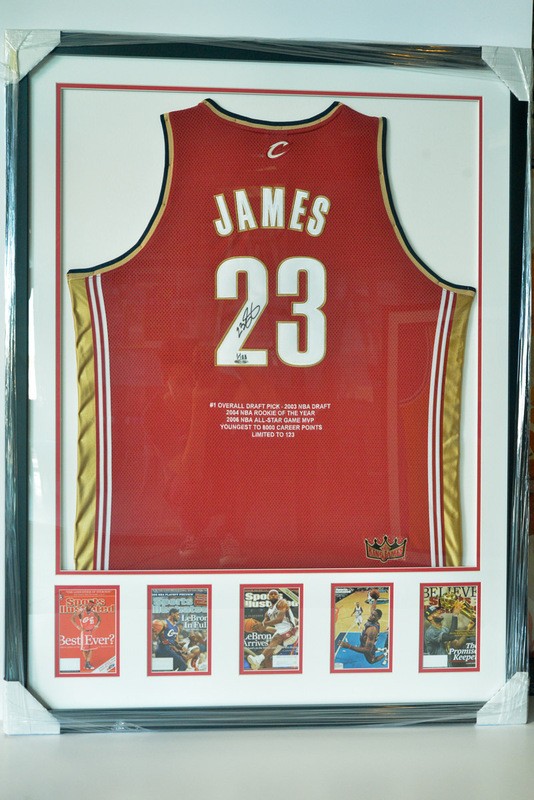 A professional way to display and frame your favorite player or team memorabilia! Our custom frames and hand-crafted displays are used by pro teams, players, stadiums, and fans like you! 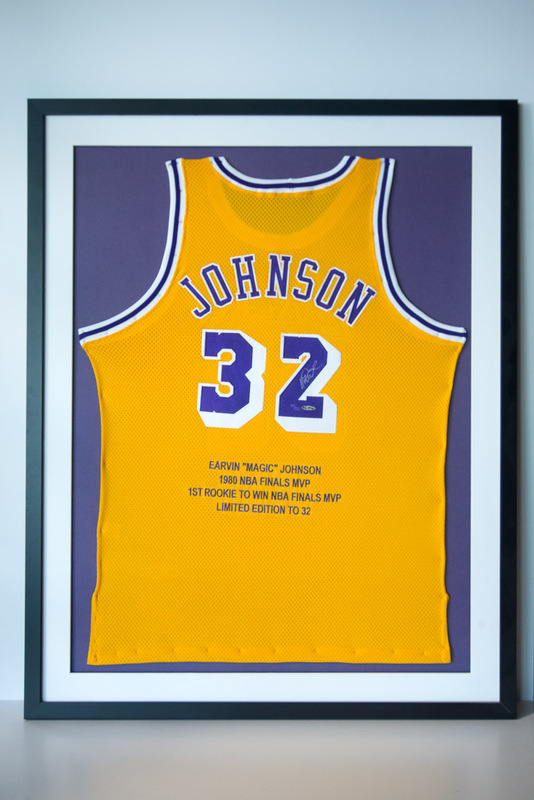 Frame 2000 give you Custom Jersey Framing at the most affordable price! 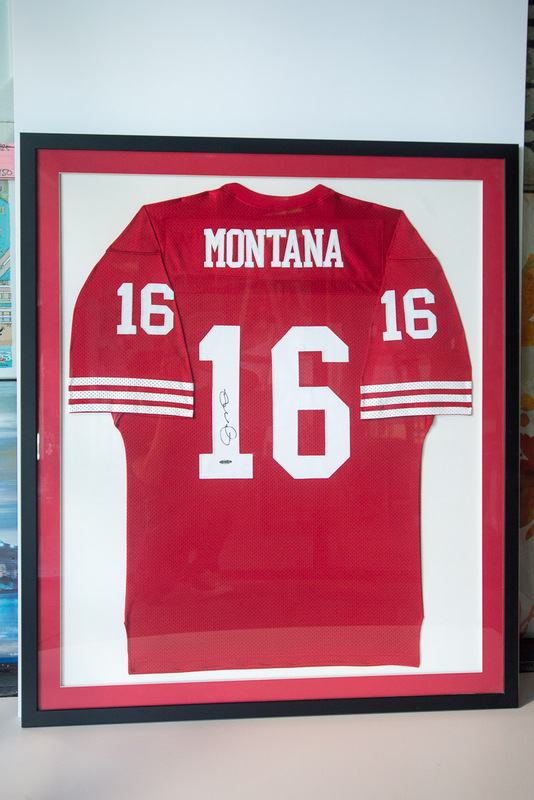 The most popular jerseys include football (NFL and college), baseball (MLB and college), and basketball (NBA and college), but we have framed countless items from nearly any sport you can think of - soccer, boxing, softball, volleyball, golf, tennis, and more! 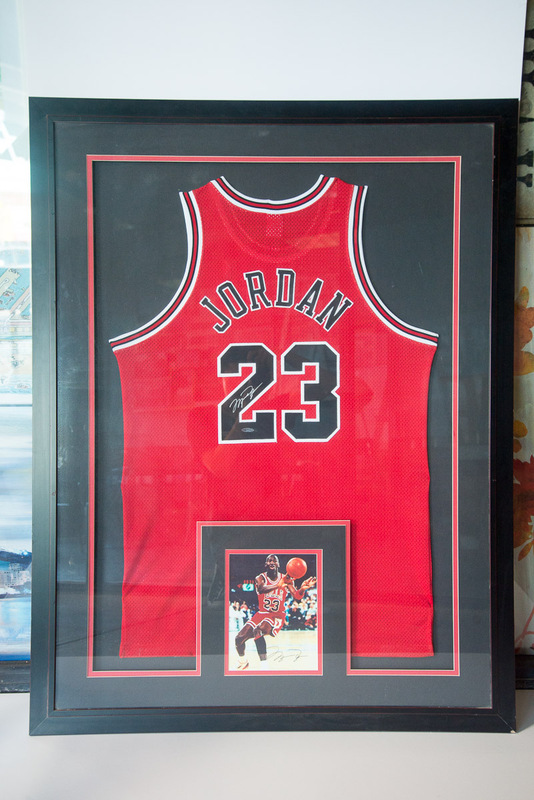 Regardless of the sport or type of project, our loyal customers trust Frame 2000 to create art out of their treasured memorabilia and we take great pride in delivering the highest quality framing available!